A great way to end the week with Yellowstone, a tribute plus dinner and a show! 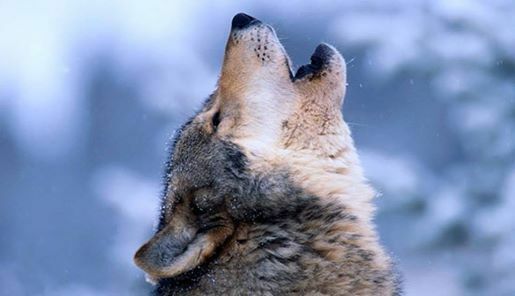 Join us for an engaging afternoon discussing the past, the current situation for wolves in Yellowstone National Park and what the future holds and how you can help Yellowstone wolves. Karol Miller – The 06 Legacy founder speaking on "The Big Picture for Yellowstone Wolves"
Rick Lamplugh - author, wolf advocate, and member of Gardiner's Bear Creek Council--an all-volunteer conservation group that has helped Wolves of the Rockies and others in the struggle to reduce the quota of wolves killed in the wolf management units adjacent to Yellowstone. 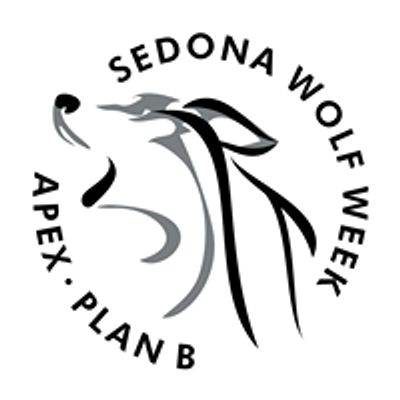 Wolf Week will culminate with the first annual awarding of The Susan Weidel Tribute Award during dinner immediately followed by a performance by the magician Steve Wastell Magician of Magic Castle fame. Speaker sessions are FREE. However, if you would like to make a donation, ALL non-ticketed speaker sessions for the day have a suggested value of $50 or more. Donations are greatly appreciated. 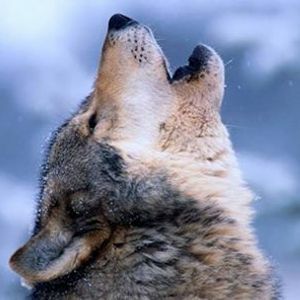 When you donate, you help cover expenses associated with our guest speakers which allow more funds to be used to help with the following: education, advocacy, rescue, transport, medical, enrichment and food for wolfdogs and wolves all over the country. VIP Day Speaker Pass is a $200 MINIMUM donation which covers ALL non-ticketed speaker sessions for the day AND includes the dinner with one ticket for the Steve Wastell Magic Show. Please note Day 4 Pass does NOT include the Children’s Workshop featuring Rick McIntyre and the Apex Protection Project Ambassador Pack. This is a ticketed program sold separately here: https://www.planb.foundation/Shop/132/children-s-program-featuring-rick-mcintyre.